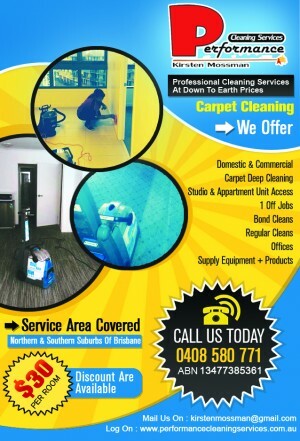 Performance Cleaning is one of the leading names in impeccably efficient residential and commercial cleaning services in Brisbane. 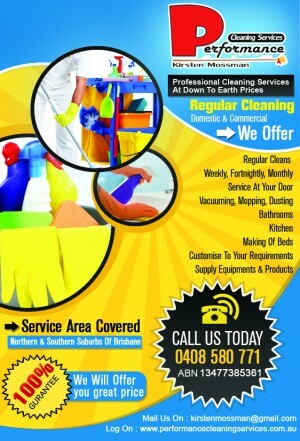 Counted among the top cleaning services Brisbane has to offer to its clients, the company is known as the one stop solution for all kinds of cleaning and maintenance jobs. 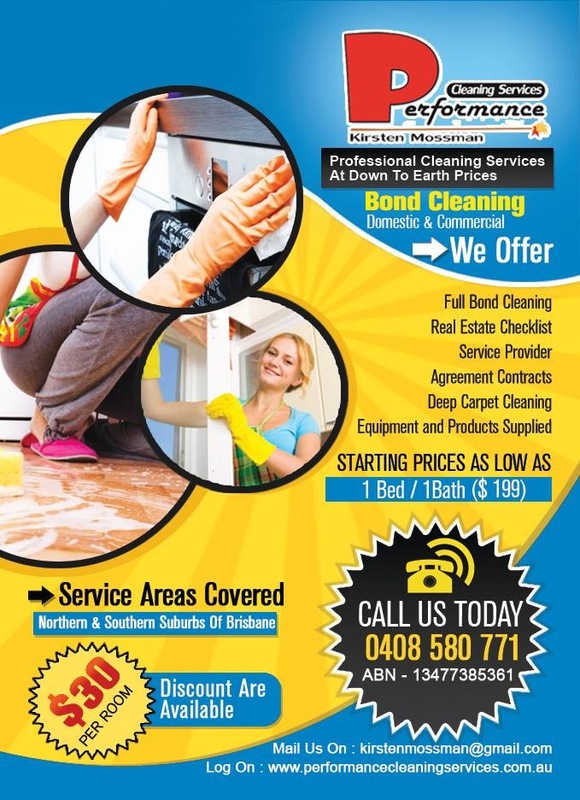 From carpet cleaning ,domestic cleaning, bond cleaning , construction cleaning and pest control Performance Cleaning has a solution for everything!